Winning the lottery is a longshot. Hitting it big with slot machines isn’t good odds either. But you can take home the jackpot with Goodall Homes’ sure thing. 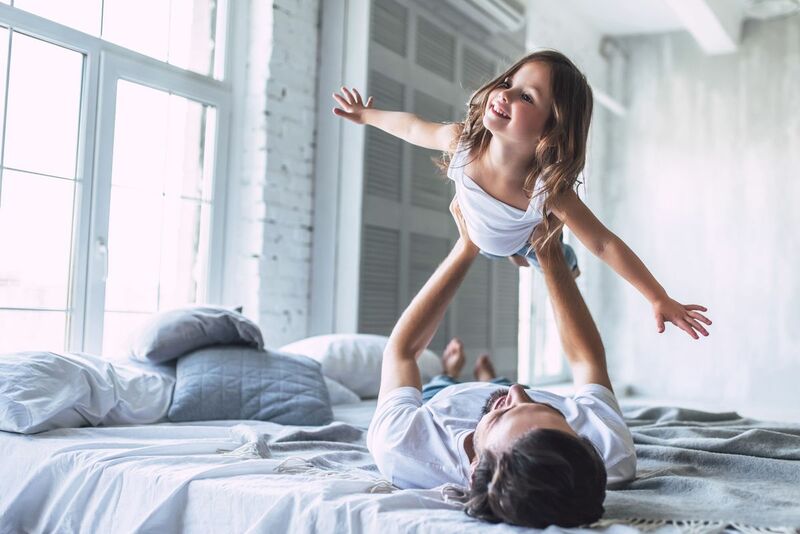 Until March 24, 2019, Goodall Homes is offering huge savings on new homes in our Nashville and Knoxville communities. 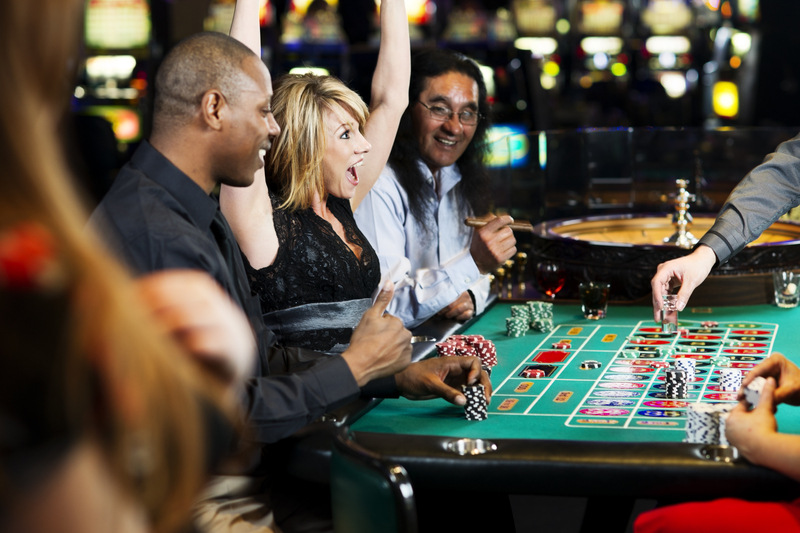 In either place, you win big with our “It’s On The House” event. We’re not bluffing. Every home and every neighborhood—30 of them—is included. Choose from single-family homes, townhomes, villas, and courtyard cottages. Goodall Homes is all in for this event! Prices start at $230,000. It’s a safe bet you’re going to come away with incredible value, the hardest thing you have to do is find the home and community that work best for you! What can you upgrade? Name it. We start with well-appointed homes, but you can always up the ante. From lighting and plumbing fixtures to flooring and cabinetry, it’s your choice. Our Design Center pros can guide you through more choices than you imagined. For new construction, maybe you want your home to be wired for smart technology. We can do that. You can put it all on your exterior. Maybe a different front door that shows off your style, decked-out landscaping, or a combination of siding and architectural details that make an already outstanding home stand out even more. We’re ready to help you make the right move and get the home of your dreams, at a price you never thought possible. Goodall Homes has 24 communities in Nashville’s best suburbs: Gallatin, Hendersonville, Murfreesboro, Franklin, Nolensville, Mt. Juliet and Lebanon, TN. We’ve developed neighborhoods within neighborhoods, offering single-family homes, townhomes and villas—something for every lifestyle. Carellton, for example, is a community of single-family, 2-story homes with 3 to 5 bedrooms, and 2,070 to more than 3,600 square feet. The homes at Carellton Cobblestone are right-sized for many homeowners, with 1,674 to 1,976 square feet. The single-level cottages in Carellton Cottages present 1,411 to more than 2,100 square feet of indoor living space, each accented with a private courtyard. 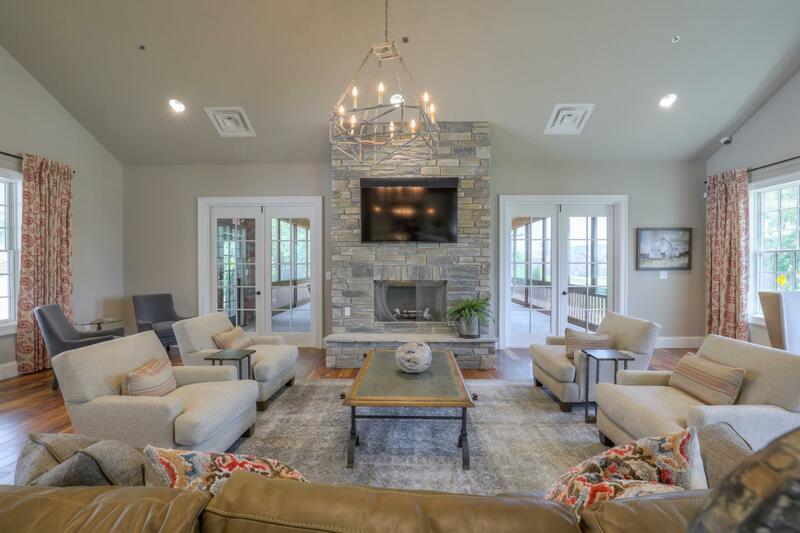 And residents of all three neighborhoods have the added bonus of a community clubhouse, swimming pool, fitness center, and outdoor fireplace. Millstone, Millstone Townhomes, and Millstone Villas offer the same variety. And, like Carellton, residents enjoy a variety of community amenities that make living here feel like a staycation. 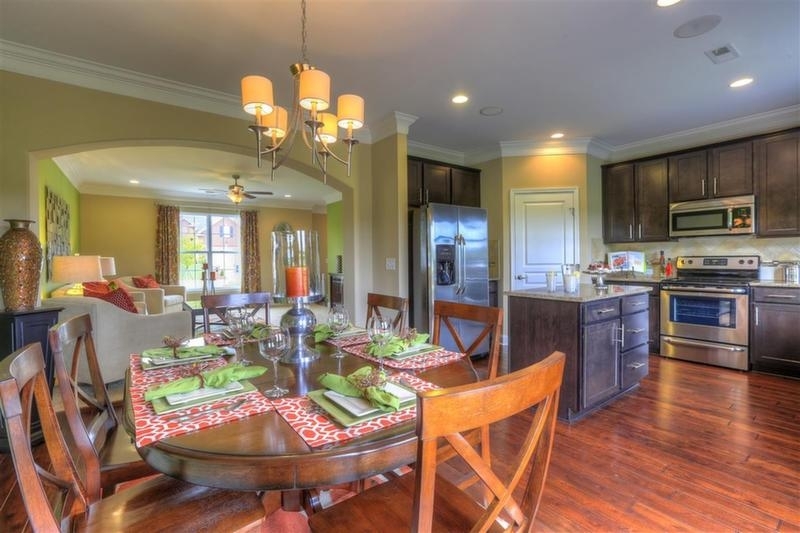 In addition to Carellton and Millstone, our single-family homes near Nashville can be experienced in Clear Lake Meadows, The Reserve at Cambridge Farms, and Patterson Farms in Gallatin; Millstone in Hendersonville; Nolen Mill in Nolensville; Rizer Point and Waters Edge in Franklin; StoneBridge and Colonial Village in Lebanon; and Summerlin in White House. Goodall Homes has two more communities of single-family homes coming soon: Oakvale in Mt. Juliet and The Reserve at Marymont Springs in Murfreesboro. If you prefer the ease of a low-maintenance lifestyle, a townhome or single-level villa might be the best bet. Our Courtyard Cottages are popular with people who want more of an outdoor living experience: The Cottages at Nolen Mill, The Cottages at Waters Edge, The Retreat at Fairvue, The Cottages of Valleybrook, and Carellton Cottages. Check out our Hendersonville townhomes at Durham Farms and the new ones coming to Millstone Townhomes. Knoxville is a great area! Between making the list of “Best Places to Live”, “Happiest Cities to Work”, and “Best Affordable Places to Live”, and the hometown advantages of having the University of Tennessee (go, Vols! ), this city has a lot to offer. 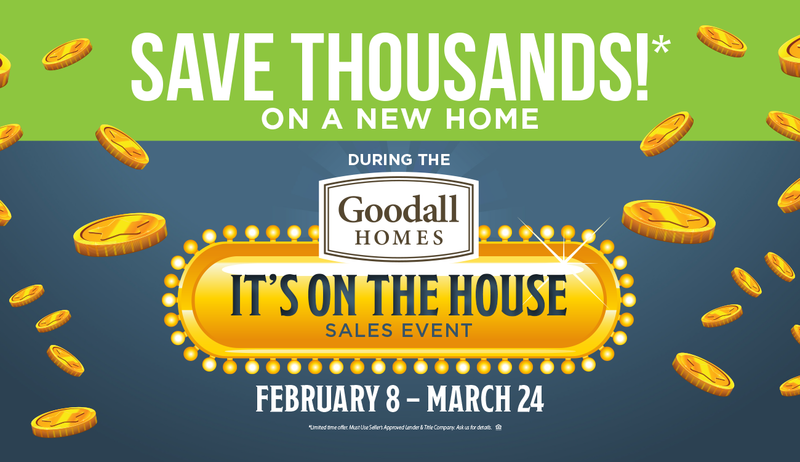 Use Goodall Homes’ “It’s on the House” special offer to come on home to one of our Knoxville area communities. Hayden Hill in Knoxville includes single-family homes with your choice of sizes and designs. You can also put your money on a villa in this neighborhood at Hayden Hill Villas or over in The Villas at Weatherstone. Groves Park is Goodall Homes’ Oak Ridge community of single-family homes. Morgan Park will soon be joining our other Maryville community of new construction homes for sale, Morganton Reserve. Everyone’s a winner with Goodall Homes. Browse these homes and communities to find your home. Contact us at Goodall Homes to learn how you can use “It’s on the House” special incentives to hit the jackpot.